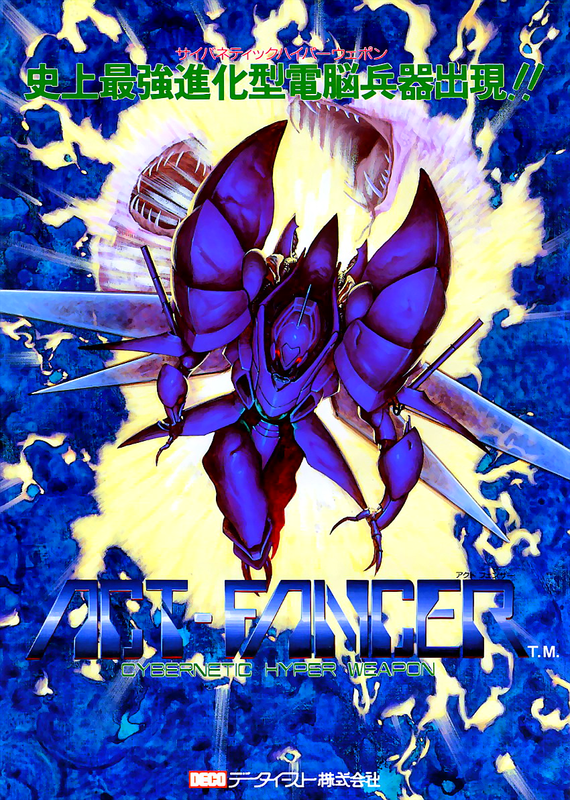 Developed and published by Data East in 1989, Act Fancer is a horizontally scrolling shoot 'em up arcade game, featuring a cyborg battling against alien creatures. 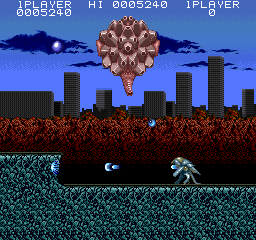 Collect power-ups, shoot down enemies and defeat bosses to advance levels. 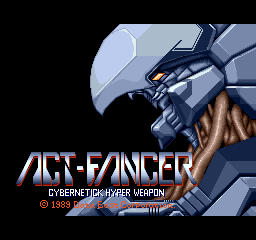 Act-Fancer Cybernetick Hyper Weapon is a Coin Op Arcade game that you can play online for free on Game-Oldies. Just press the "PLAY NOW" button and follow instructions.